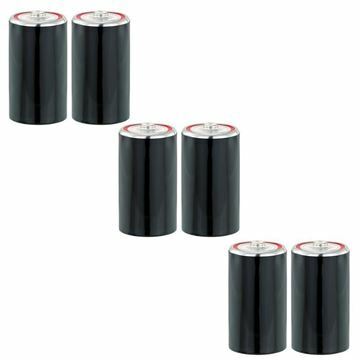 6 pack of 1.5V Zinc Carbon batteries. 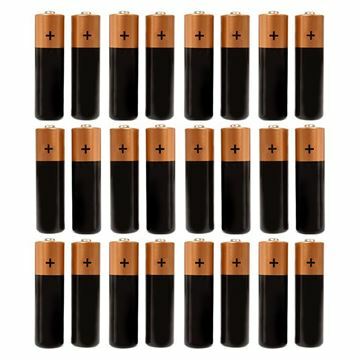 24 pack of standard alkaline batteries. 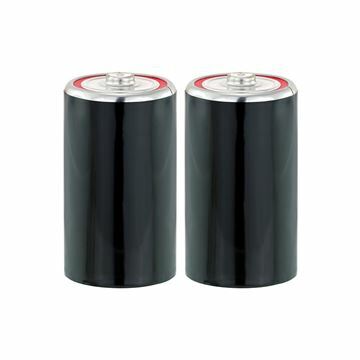 Pack of 2 1.5V Zinc Carbon batteries. 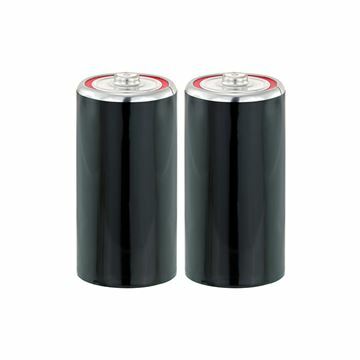 Single pack of 1.5V Zinc Carbon battery.